The WWE title has been in the hands of AJ Styles and Daniel Bryan for some time, and to be honest, it was time for a change. The two have done exceptionally well and have defended it brilliantly but it was time for a change. 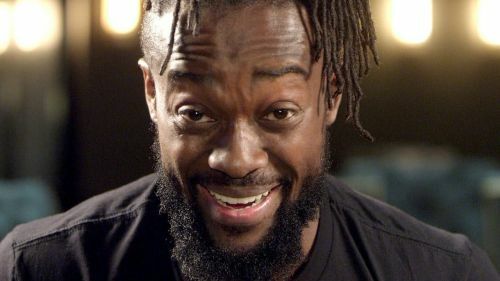 Giving Kofi the title would have given a whole new direction to the storyline. Not only would it have involved Daniel Bryan, but WWE could also have brought in AJ Styles and Mustafa Ali into the picture with ease. Bryan would have got into the match with his rematch clause, which is still active despite the McMahons saying otherwise. AJ Styles could have got involved saying he did not make things worse for Kofi on SmackDown and that's the reason he competed in the chamber. And Mustafa Ali, of course, would argue that Kofi would have never made it if it wasn't for his injury. A fatal 4-way between these superstars would have been a great match at WrestleMania.